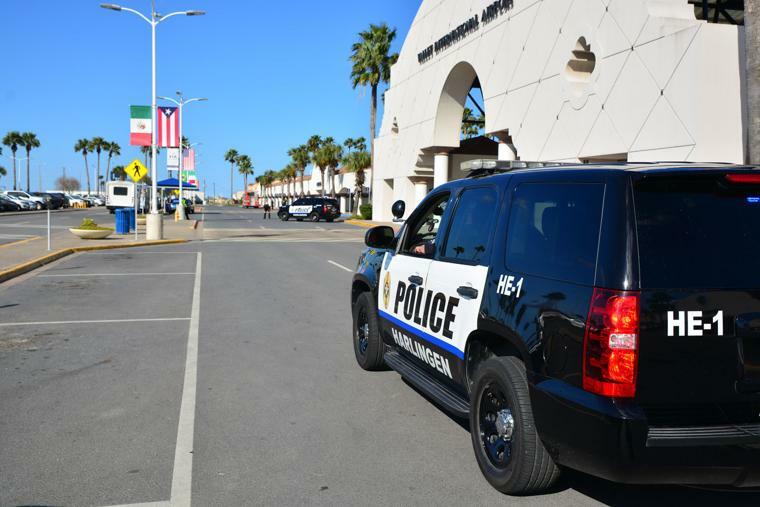 HARLINGEN — An 81-year-old man is in critical condition at Valley Baptist Medical Center after being struck by a vehicle while he was in the baggage loading and unloading lane at Valley International Airport. The Harlingen Police Department has not released the names of the victim or the driver. It was unclear if any charges have been filed. The approach to the airport’s departure and arrival entrances consists of a loading lane along the curb and three other lanes. The speed limit of 15 mph is clearly marked, and safety measures include a flashing sign which indicates vehicle speed on the approach to the luggage loading area. Airport security cameras recorded video of the incident and it was turned over to police investigators, Wren said.